Great build-able lot in Lincoln County! 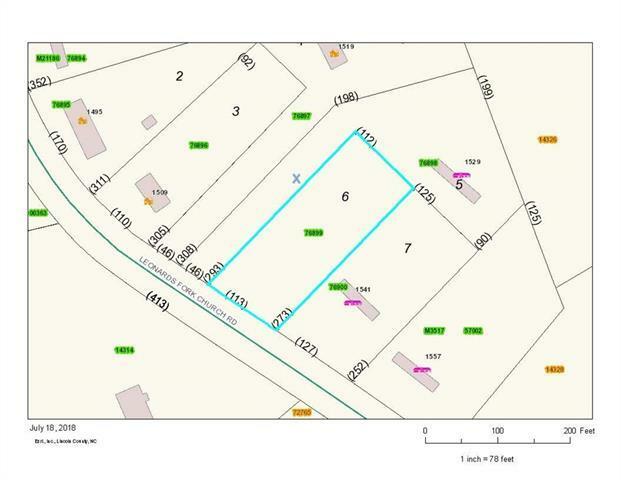 Lot #6 Leonards Heights Subdivision; .73 Acre Lot; Mfg, modular, stick built or duplex allowed per county zoning office. Call today for more information! PRICED TO SELL!